Farm To Table Weekly where health is valued, community matters, and simple home cooking is replacing commodity foods. Heck Ya! 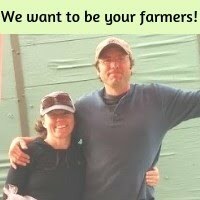 I want a weekly farm newsletter in my inbox! 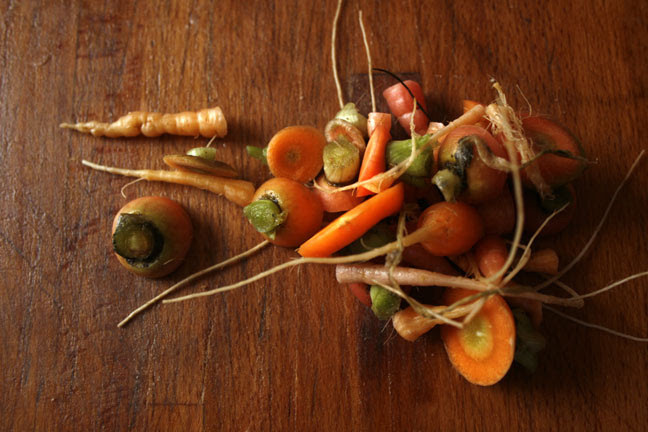 Sign up for Farm To Table Weekly, our farm newsletter and we'll send you our Homemade Broth guide now.